Is your vehicle in need of routine maintenance, like an oil check or tire rotation, but you’re weary of being overcharged? At Arrotta's Automax & RV, you will never have to worry about affordability thanks to our rotating selection of auto repair coupons and parts specials. Whether your vehicle needs tire alignments, brake service, or major repairs, you can trust the experienced technicians in our service center near Coeur D’Alene, ID. 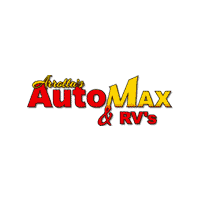 After you’ve taken the time to browse our auto service specials online, schedule a service today and make your way from Spokane Valley, WA to Arrotta's Automax & RV! Any questions? Contact us online.